Members can login to see our full top 62 here. 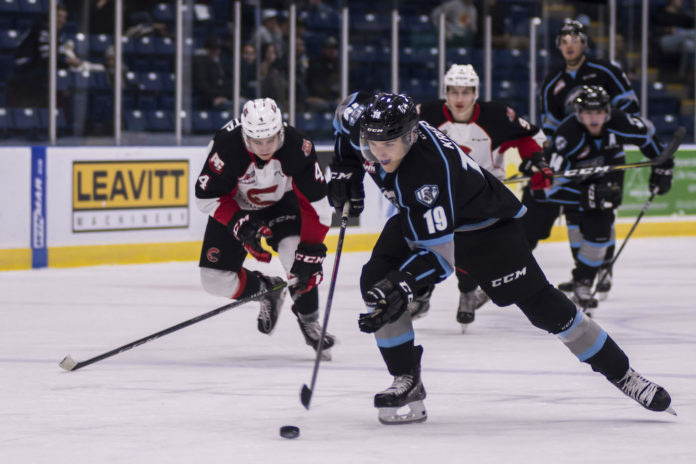 It’s been a while since our last 2019 NHL Draft rankings were released back in September. Our staff has seen a lot of hockey since that time. With many viewings under our belt, several changes appear this month. 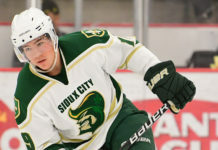 Leading the pack on our list again this month is Jack Hughes from the USNTDP. He’s got several of his teammates scattered across our top 62 as well, including goaltender Spencer Knight. Knight is one of three goalies in our top 31 this month, that hasn’t happened in a while. 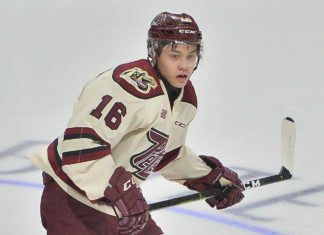 “I’ve seen Hunter Jones several times and he has been very solid, he was a big reason for the Petes fast start. I was also lucky enough to catch Mads Sogaard on my trip out west and he really impressed me. He’s 6’7 and he made several saves where he had to get across his net and he did it with ease. He was a nice surprise, I really enjoyed watching him.” Edwards explained. 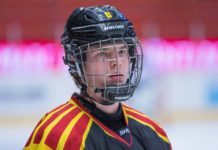 The HockeyProspect.com staff will continue this seasons viewings and another rankings update will follow in several weeks. 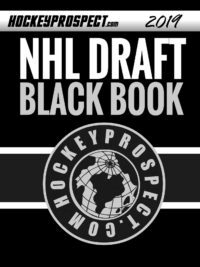 HockeyProspect.com Top 31 NHL Draft Rankings, November, 2018.